Sign up and receive Property Email Alerts of Freeholds for sale in Nuutgevonden, Stellenbosch. The perfect property to make your home or to rent out. This bright spacious farm-style house offers 3-bedrooms with ample built-in cupboard space, 2 bathrooms, large open-plan living/dining room, sleek stylish kitchen with granite counter tops, oven and hob. Complete with state-of-the-art energy- and water-saving features and luxury finishes throughout, a large garden, single garage and additional parking for one car adds to the indoor/outdoor appeal of this charming home. With 24-hour manned security, on-site CCTV monitoring and electric perimeter fencing, residents benefit from additional security and peace-of-mind thanks to drive-in access control through the prestigious Nuutgevonden Estate. 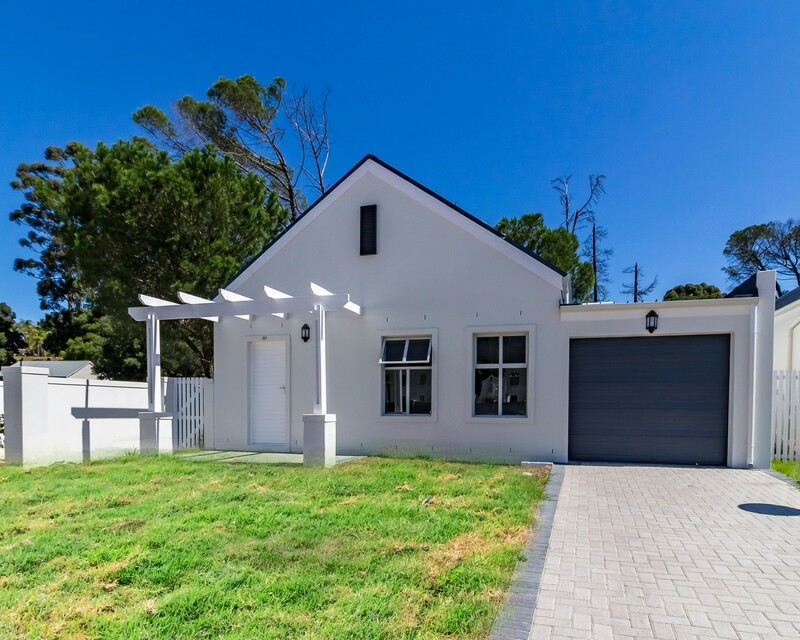 Tweespruit offers both the first-time homeowner and those scaling down, value for money and the ideal lock-up-and-go lifestyle opportunity in a backdrop of the exquisite Stellenbosch mountains and winelands. For the buy-to-let property investor, Tweespruit is accredited by the University of Stellenbosch for affordable rental accommodation, as well as the Stellies Shuttle service to transport students to and from the University and Estate. All in all, Tweespruit offers a safe, secure, upmarket country lifestyle with exceptional return on investment. Sign-up and receive Property Email Alerts of Freeholds for sale in Nuutgevonden, Stellenbosch.